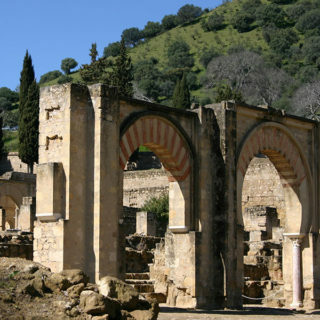 In Cordoba we will visit the two large monuments that have persisted until our days, the Umayyad Mosque of Cordoba and Medinat Al-Zahra; the Caliph’s court city palace’s archeological site, research & exhibition centre. 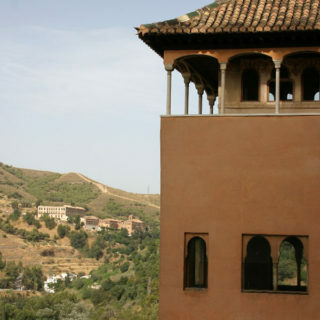 Hashim Cabrera will guide us through the enigmatic city palace of Medinat Al-Zahra which was built by Abd-al Rahman III. 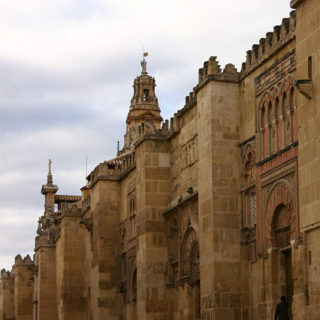 The reason for the Caliph founding Medinat Al-Zahra was to promote the new image of the recently-created independent western Caliphate as a one of the strongest, most powerful kingdoms in Medieval Europe. 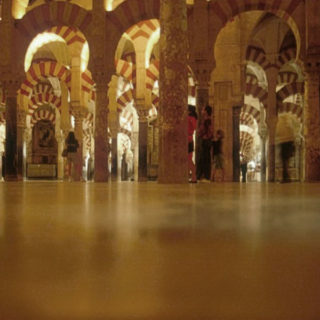 As for the Mosque of Cordoba is one of the oldest structures still standing when Muslims ruled Al-Andalus in the late 8th century. 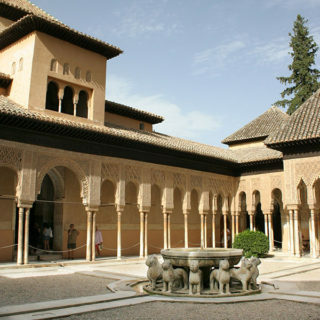 The artistic importance of the cordobese city comes from the Muslim period and it’s manifested above all in the Mosque. 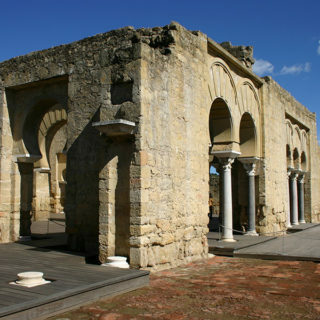 We will also visit the old town of Cordoba, the Calahorra Tower and the Roman bridge. 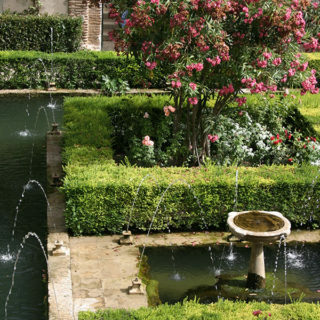 We will visit the Alhambra palatial town, including the Nashrid Palaces, Alkasaba fortress, Generalife’s summer palace & gardens. 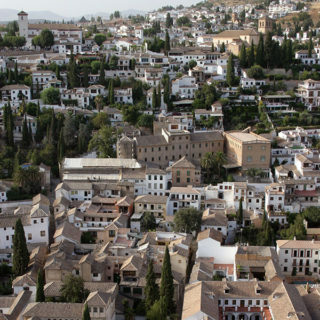 The old town Albayzin and it’s main areas, divisions, city walls and the Mosque at the Mirador de San Nicolas, most famous viewing point of Granada and the Alhambra.